20 Reasons You Should Drink Lemon Water in the Morning. 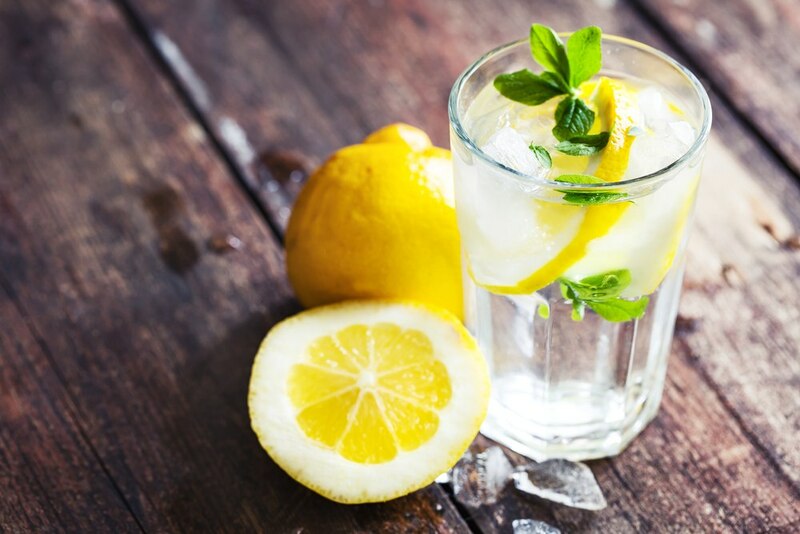 Water with lemon aids in proper functioning of the nervous system (as lemon has a high content of potassium). The nervous system needs a sufficient amount of potassium to ensure sustainable signals to the heart. Water with lemon is beneficial for pregnant women. Since lemons are loaded with Vitamin C, it acts as an adaptogen helping the body cope with viruses such as colds. Furthermore, vitamin C helps the formation of bone tissue of the unborn baby and at the same time, due to the high content of potassium, a mixture of water with lemon helps forming cells of the brain and nervous system of the baby. Water with lemon prevents helps towards preventing cancer due to the fact that lemons are a highly alkaline food. Multiple studies have found that cancer cannot thrive in an alkaline environment. For this purpose, preferably use warm purified or spring water. Take half a Cup of warm water and squeeze in there at least half of lemon.